For the first time in history children are expected to live shorter, less healthy lives than you, their parents. Growing Young Movers provides valuable resources to support families in ensuring our children live a healthy, productive life. 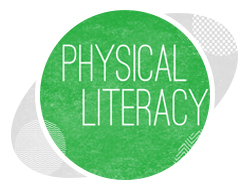 Learn what Physical Literacy is, as well as what you can do to increase the Physical Literacy level of your child. A Physically Literate person is confident & able to move competently in a variety of settings. Through the development of fundamental movement skills, a young mover is self-motivated to actively engage in physical activity. Educators & coaches play a vital role in supporting this development. 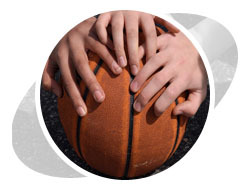 Resources within the site connect to Saskatchewan curriculum and/or the Canadian Sport for Life movement. The community plays a vital role in supporting the development of Physical Literacy. Not only can the community assist in the development of fundamental skills for children and youth, the community offers a prime environment for children and youth to participate and express their Physical Literacy. Community leaders can learn ways to contribute to the development of Physical Literacy and provide opportunities for our children and youth.